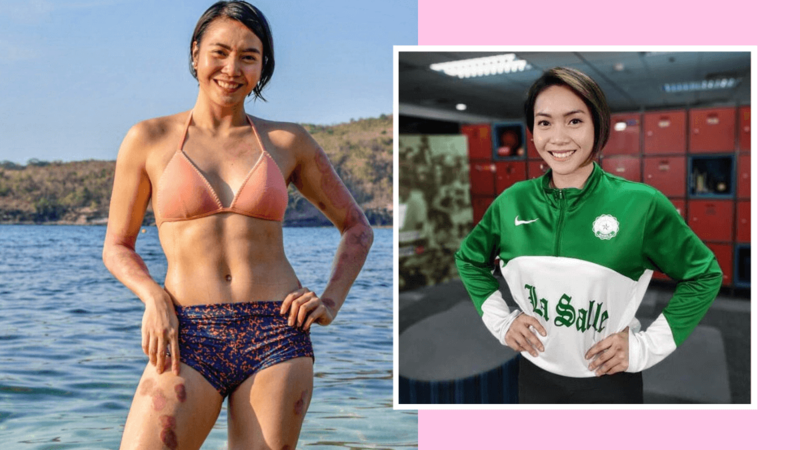 Star volleyball player Aby Maraño proudly showed off her skin in an Instagram post on April 11. Aby, who has psoriasis, had an empowering message to those who have the same condition. Psoriasis is an autoimmune disease that affects the skin and manifests as red, flaky, crusty patches of skin with silvery scales. It can affect any part of the body and occurs when skin cells are replaced at a faster pace than usual. It is not a contagious disease and symptoms can be managed by moisturizing and reducing stress. In the Philippines, psoriasis affects about 2 million people. Aby is a two-time UAAP Most Valuable Player in the UAAP Season 74 and 75, and was team captain of the De La Salle University Lady Spikers. She currently plays as a middle-hitter for the F2 Logistics club.